Shopping the easyfundraising way with Designers Guild, could not be easier. Follow the instructions below, and create an account today to start supporting a cause or charity of your choice. 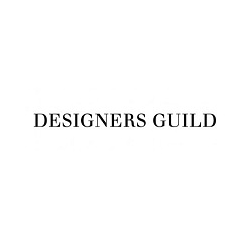 Designers Guild offers a broad range of luxury furnishing fabrics and wall coverings as well as furniture, bed and bath and home accessories.